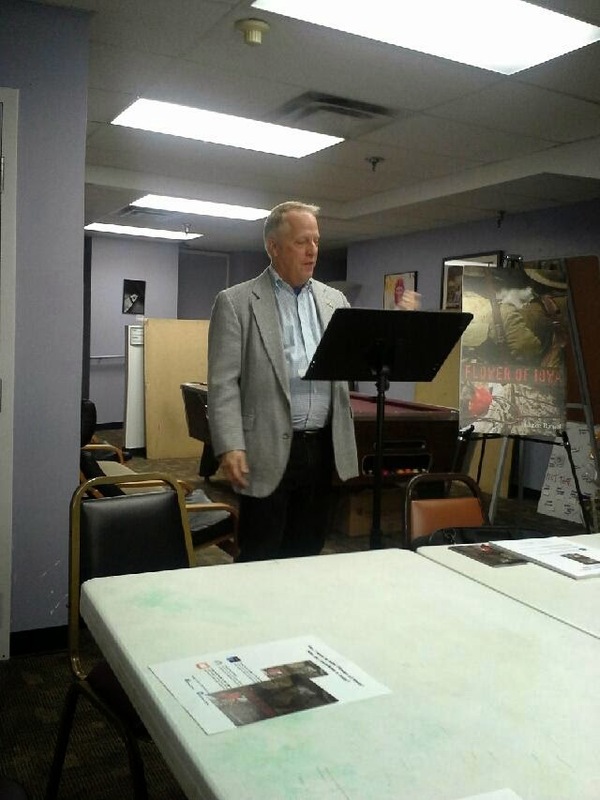 The 2014 Flower of Iowa fall book tour continued this past Sunday, October 12, with a reading and music at The Gay and Lesbian Community Center of Pittsburgh. 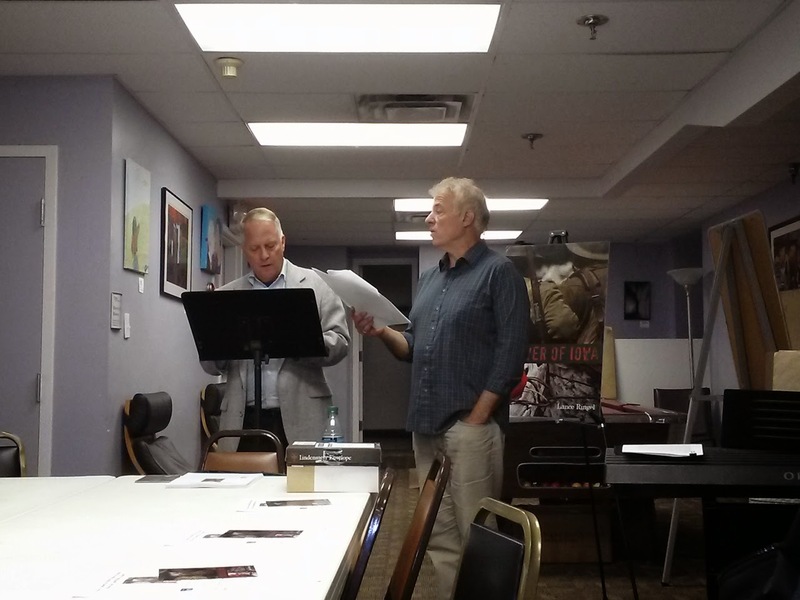 Here, author Lance Ringel and his spouse, actor/singer Chuck Muckle, presented excerpts from the acclaimed WW1 novel. 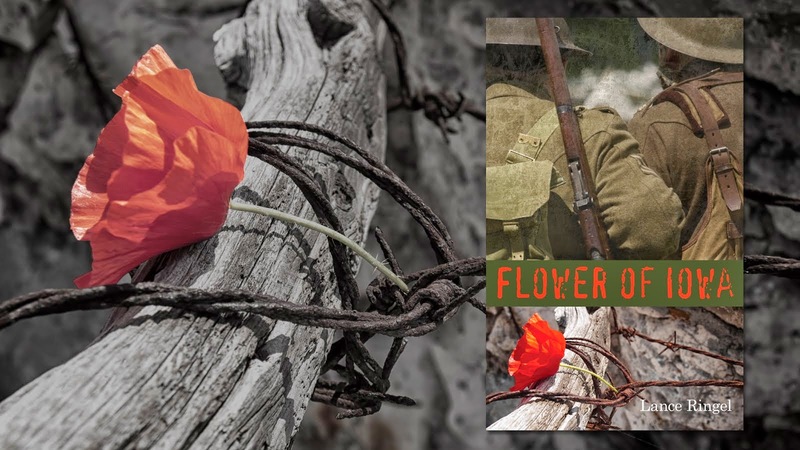 In addition, Muckle performed several classic songs made popular during The Great War, including “Over There” and “It’s A Long Way to Tipperary.” The presentation was made in conjunction with a meeting of the Center’s Men’s Group. This engagement was a special one for the pair; Ringel and Muckle, now together for 38 years, first met while both were attending the University of Pittsburgh. Ringel and Muckle will give 7 more presentations through October and November, including a private reading date in London. Please visit our Events page for detailed tour information. 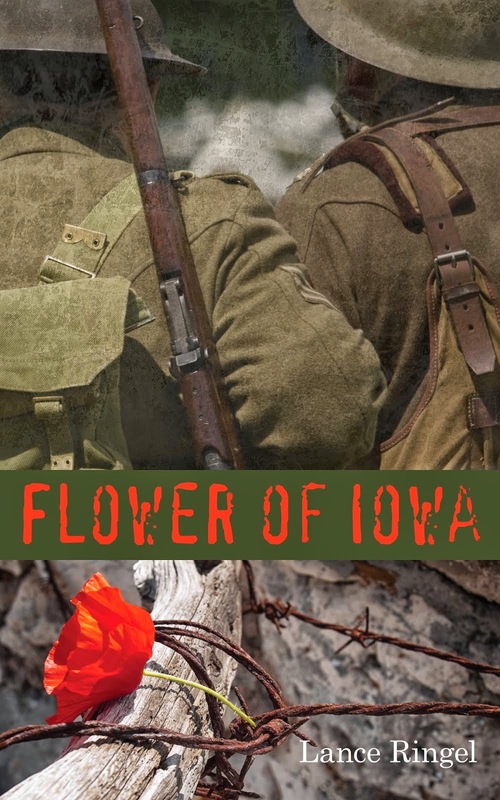 You may order an eBook download of Flower of Iowa by clicking here.